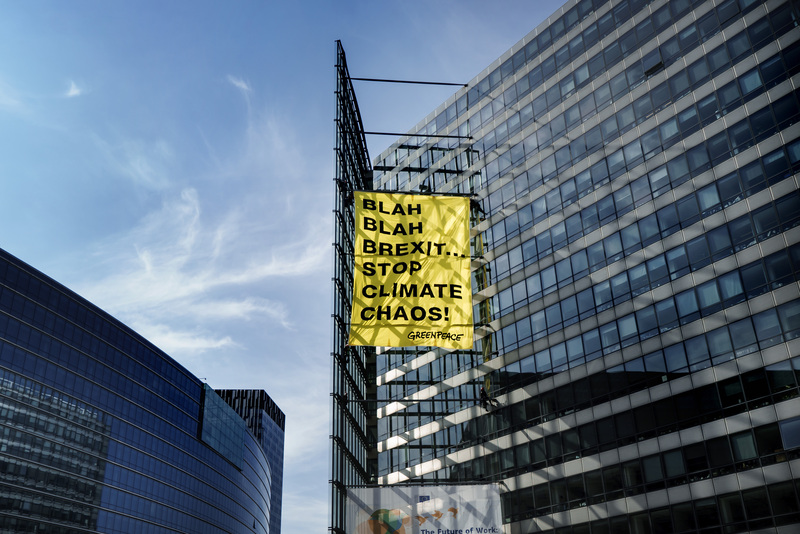 With European greenhouse gas emissions on the rise and scientists warning that the window to avoid extreme climate chaos is closing fast, activists called on political leaders to treat the climate emergency with at least the same urgency and attention devoted to Brexit. A new report by the European Environment Agency (EEA) has revealed that extreme weather – in particular droughts and floods – has cost Europe nearly half a trillion euro and claimed the lives of over 115,000 people since 1980. The EEA attributes most of these impacts to climate change. Greenpeace is calling on heads of government to bring EU climate action in line with science and ensure emissions start falling this year. 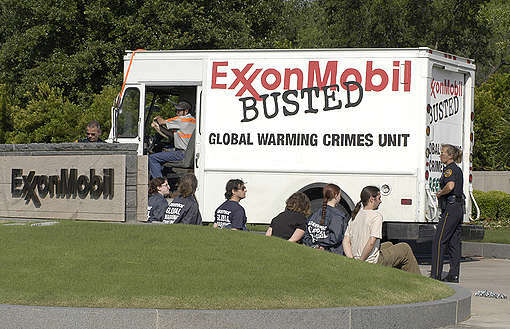 They should start by holding an emergency climate summit as soon as possible to make sure this happens. In September 2018, the world’s top climate scientists warned that global CO₂ emissions must be halved by 2030 before falling to net zero by 2050 at the latest, if the world is to limit global temperature rise to 1.5°C. The world is currently on track for over 3°C of warming, which scientists say will bring catastrophic extreme weather, mass extinctions, crop failures, heatwaves and widespread flooding. The EU’s current target to cut greenhouse gas by 40% by 2030 would condemn the world to severe climate breakdown. 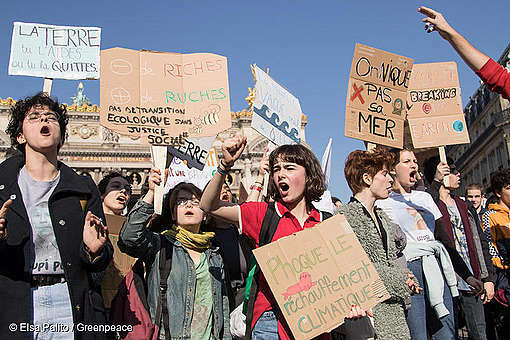 To be in line with the global 1.5°C objective, the EU needs to cut emissions by 65% by 2030. 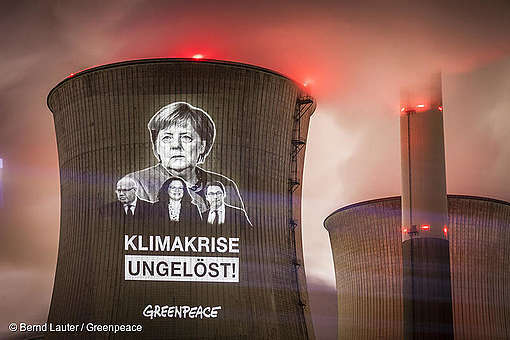 Greenpeace is also calling on the EU to adopt a binding target of net-zero greenhouse gas emissions by 2040.